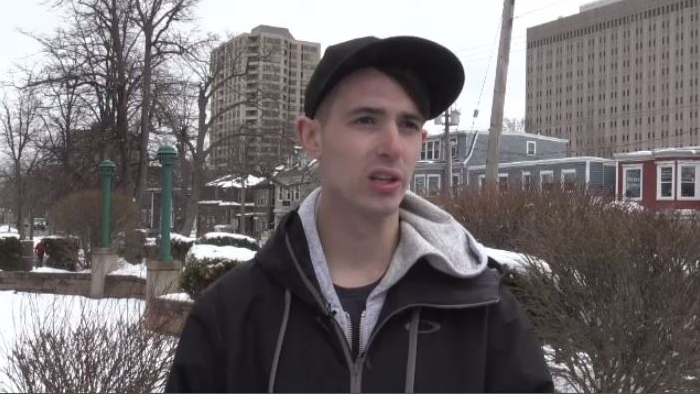 Xanaxis is a brand of medication prescribed for anxiety and panic disorder, and news that fake Xanax has turned up on the streets of Halifax is reason for concern. 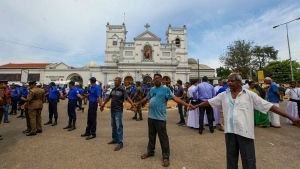 Of greater concern? Some of the fake pills have been laced with a dangerous opioid. 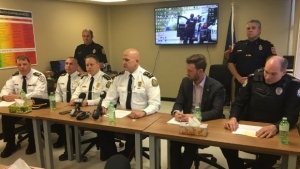 “We're seeing a lot of contaminated substances make their way into the drug supply,” said outreach worker Matthew Bonn of Hands Up Halifax. 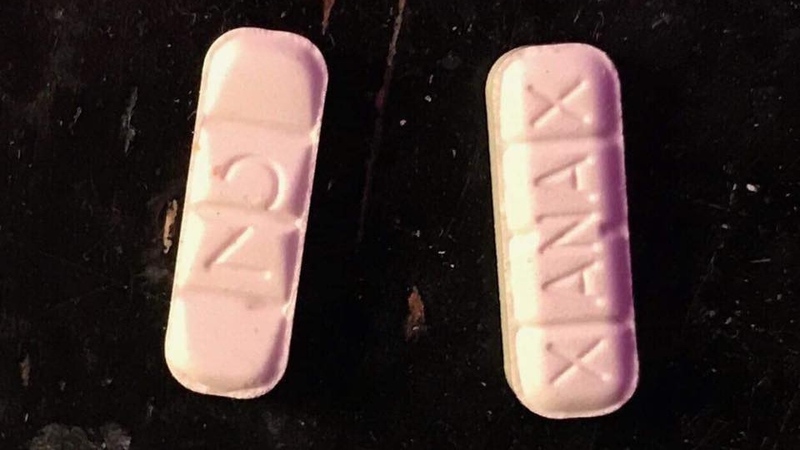 Bonn says there's been an increased sighting of fake Xanax -- a medication most commonly used for treating anxiety. Bonn says the fake pills are laced with the lethal opioid fentanyl. Pharmacist Peter Jorna says brand name Xanax pills are not commonly prescribed in the Halifax area. “Alprazolam is the generic name for it and it’s mainly made by generic manufacturers,” Jorna said. “That’s mainly what people would get from a pharmacy. As a matter of fact, I've never dispensed a brand name Xanax." While police have not confirmed any overdose cases related to the laced pills, Jorna says there's a deadly misconception around ingestion of the drugs. “Some people would be under the mistaken impression you're only at risk if you're injecting opioids, but taking opioids orally, particularly if you're someone who hasn't used them before, you're far more at risk of overdosing,” Jorna said. Bonn says the younger generations are his biggest concern. “When you're talking about youth, you're talking about a population that is very opioid naïve, so one pill could possibly cause an overdose fatality,” Bonn said. He also says a real danger is not knowing what is in the drugs. With files from CTV Atlantic’s Eilish Bonang.